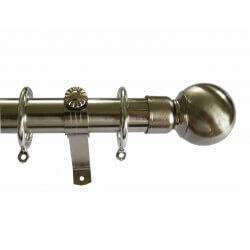 Hang your new set of curtains from any of our extensive range of curtain poles ranging from decorative wooden to extendable brass, nickel and black steel poles. 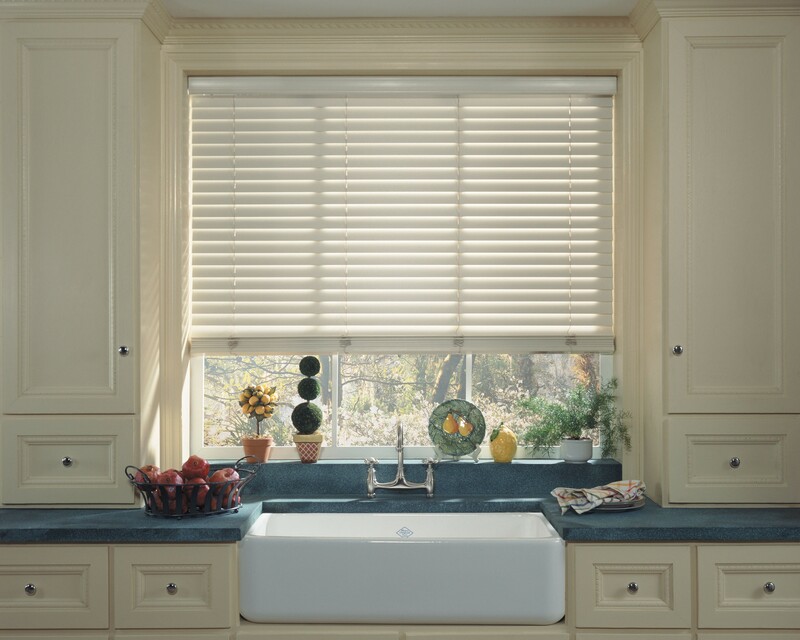 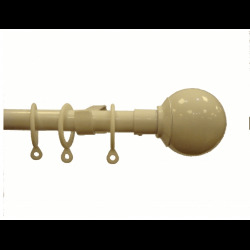 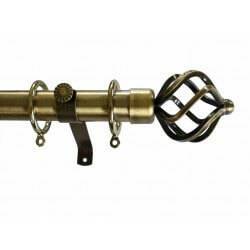 Each pole comes with ornate ends, including sugar basket and ball end designs. 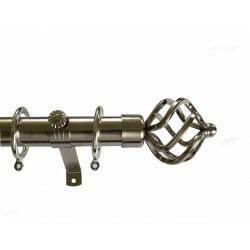 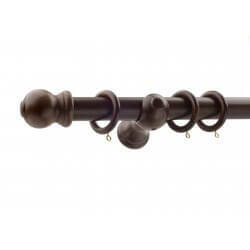 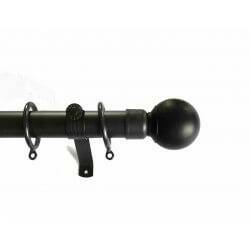 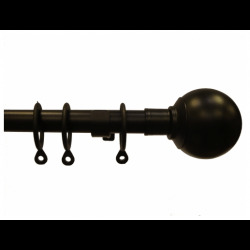 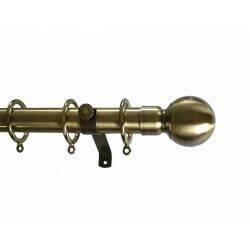 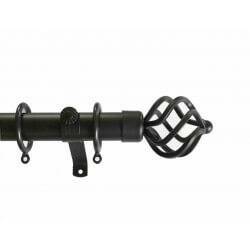 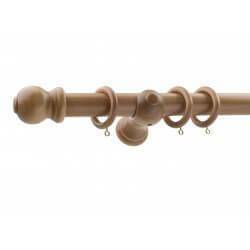 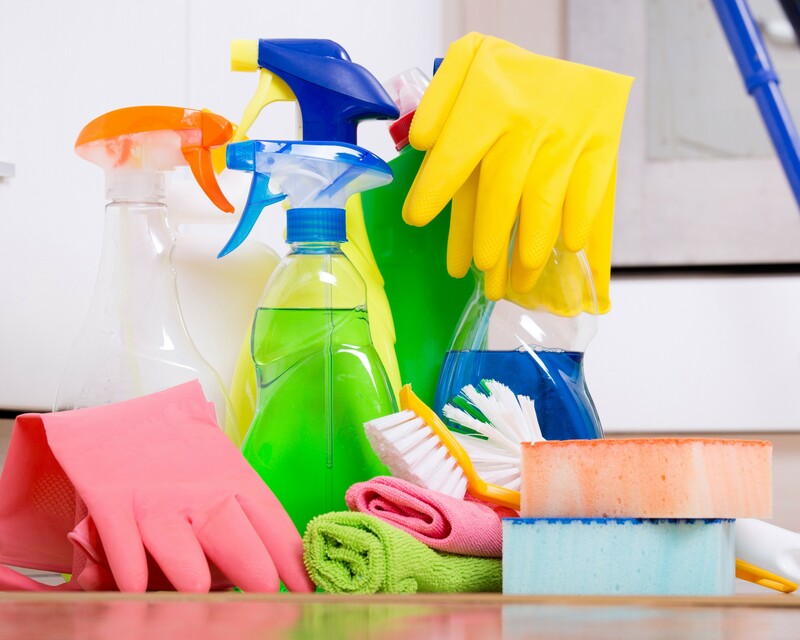 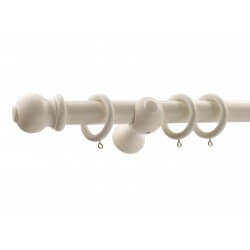 Curtain Poles There are 79 products.